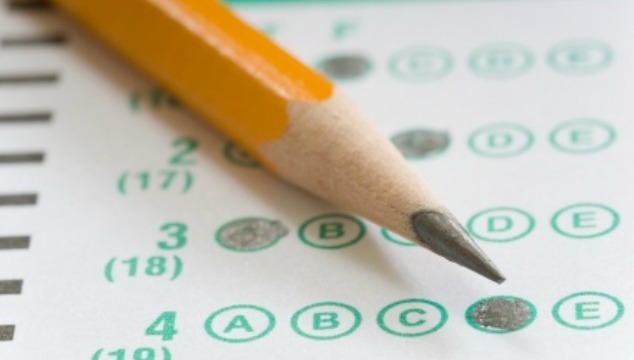 Have you ever struggled with having the patience to homeschool? 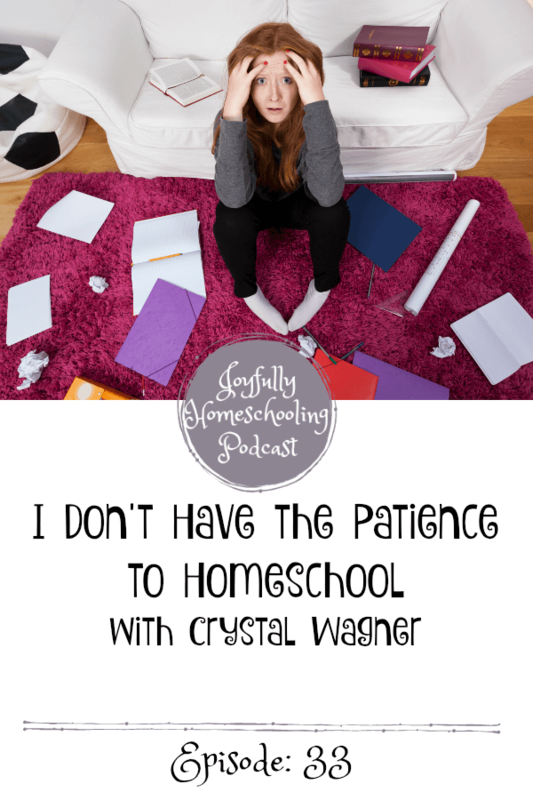 In this episode, Misty and her guest Crystal Wagner are chatting homeschooling, the tone of our homes and whether or not you need patience to homeschool. 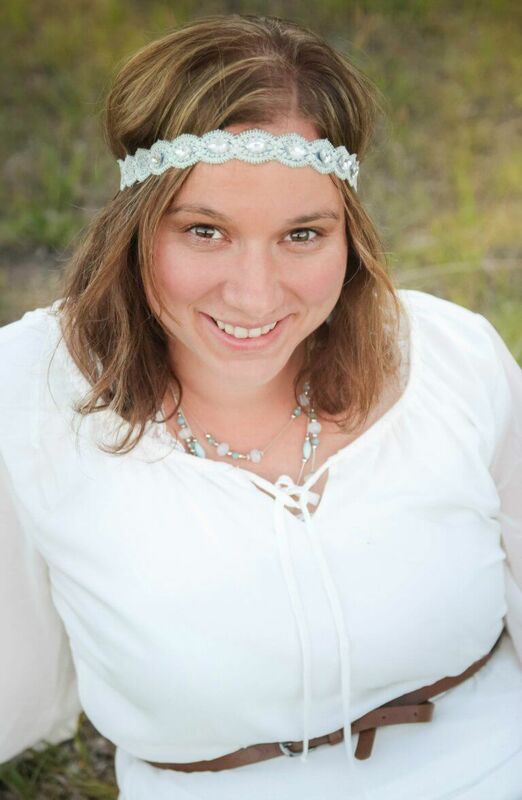 Today’s fess up Friday interview is with Crystal Wagner from Triumphant Learning. 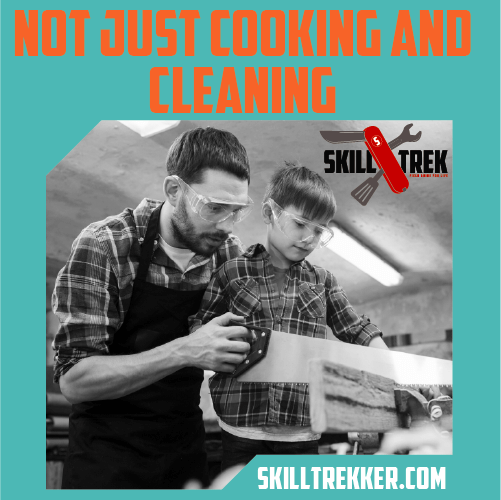 We chat homeschool joys, struggles, patience to homeschool and the tones in our home. But first, let’s take a look at the review of the week. 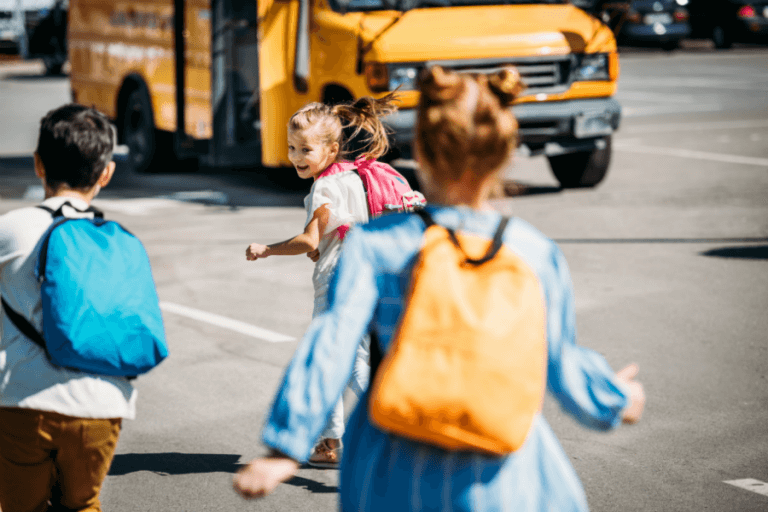 It comes from Slush85 who shares that this podcast encourages and uplifts her as a new homeschool mom. Leave your own review for a chance to win a gift from me and hear your review on this podcast. Crystal Wagner has two daughters and has always homeschooled. She blogs at Triumphant Learning. 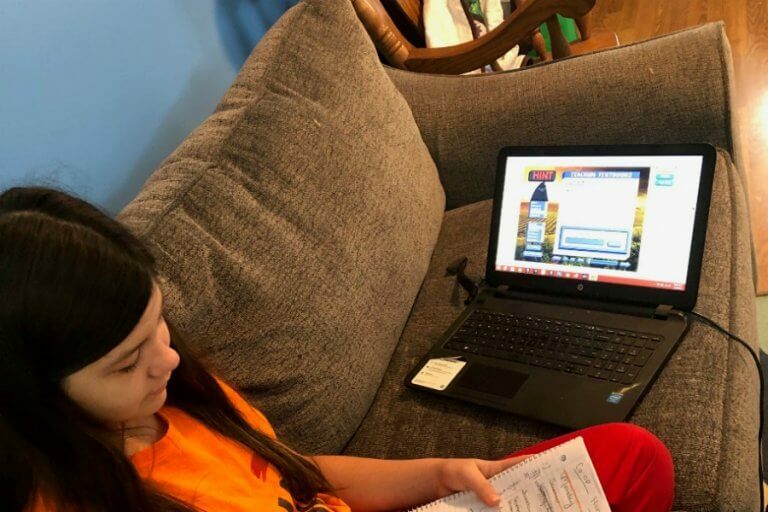 Crystal’s homeschool is often on the road as she travels with her family. This show notes page is just a small snippet of the interview. Be sure to hit play above to listen to the full episode. Overcoming patience struggle has been a huge God thing. Her homeschool mentor, Susan Chrisman also shared this analogy which made a huge impact on her life. The Thermometer registers the temperature of the atmosphere around. If your blood starts boiling over fussy kids you will have less patience. The thermostat sets the temperature. You have the choice to be the calm influence in your home. It is so hard, but so worth it. It’s not up to me to make sure my children learn. It is their responsibility. It is up to me to offer them resources to inspire them. I can’t make them succeed. If I am being faithful to what God called me to do, I am succeeding. 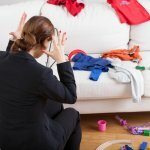 It has nothing to do with whether or not my kids fail or succeed. Also, stop comparing or chasing squirrels when it comes to other moms and their curriculum/homeschool methods. I remind myself to be the thermostat. Keep the focus on the important things, and that I am where I need to be. 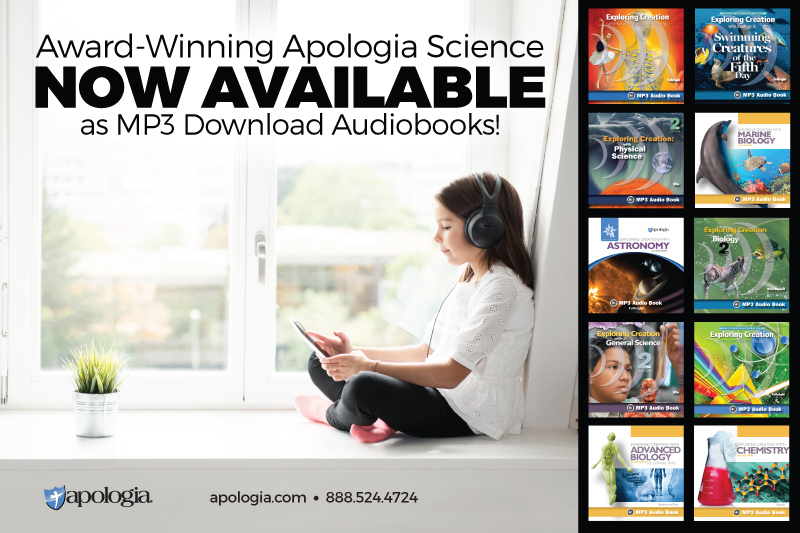 Relationships are the most important thing in our homeschool, invest in them. 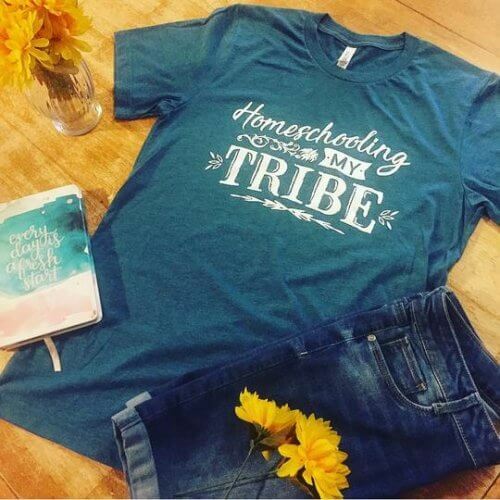 Homeschooling has been worth the struggles, and hard days, and even though the lessons I’ve learned haven’t always been pleasant, I am thankful for the gift homeschooling has been to our family. 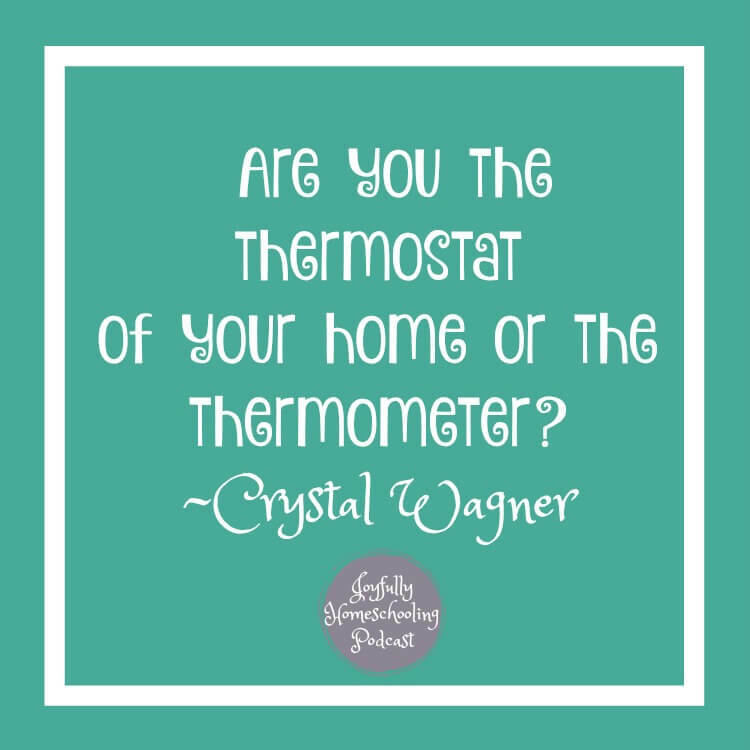 The thermometer and thermostat analogy was HUGE for me. 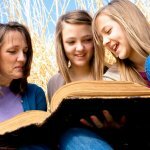 I had never heard it before, but what a wonderful reminder that we as moms set the tone in our homeschool.